Airplane and aircraft. What magnificent machines these are. Do you remember how good it felt when you made your first paper airplane? 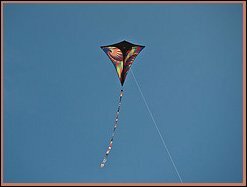 Have you ever stopped long enough to gaze at the wondrous beauty of a kite flying through the air? When was the last time you watched an aircraft of any shape or size take off and just fly? Most importantly how many times have you watched a commercial airplane fly overhead wishing as I often do that I (we) were on it? Hello and G'day. My name is Geoff and I am that person above (and yes, I am an Australian). If there is an airplane or aircraft flying wherever I am, then I just have to get a glimpse just to feed my passion about flying. I admit I actually know very little about flying/piloting an aircraft (except for hundreds of hours flying flight simulators). Not all of us can afford an ultralight aircraft or have the expertise to build our very own. Right here in front of you is the result of combining both of my passions - airplane and aircraft as well as helping people. Are you a lover of all things radio control? 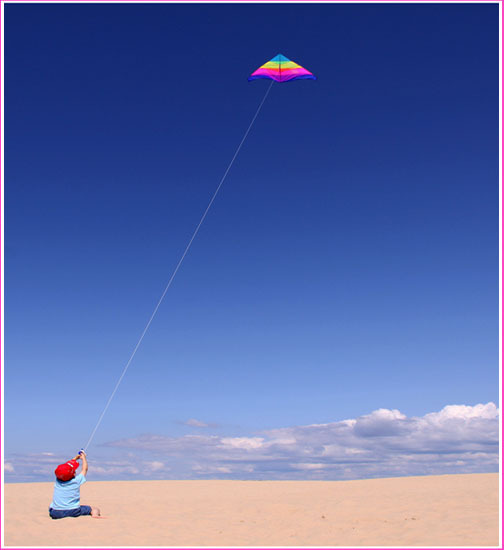 The Radio Control Airplane Shop can also be found right here on this site. 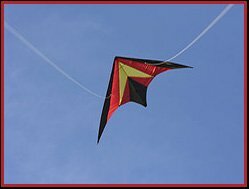 There is a huge range of different models available, from 2 right through to 4 channel, RTF's (ready to fly) and radio control airplane kits and accessories. 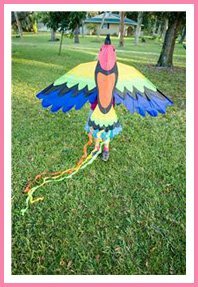 There is so much more like the many different Types of Kites for all ages from beginners to thrill seeking kite fliers and we even have our own Blog so that you can stay up to date with all the very latest information about Airplanes and Aircraft. 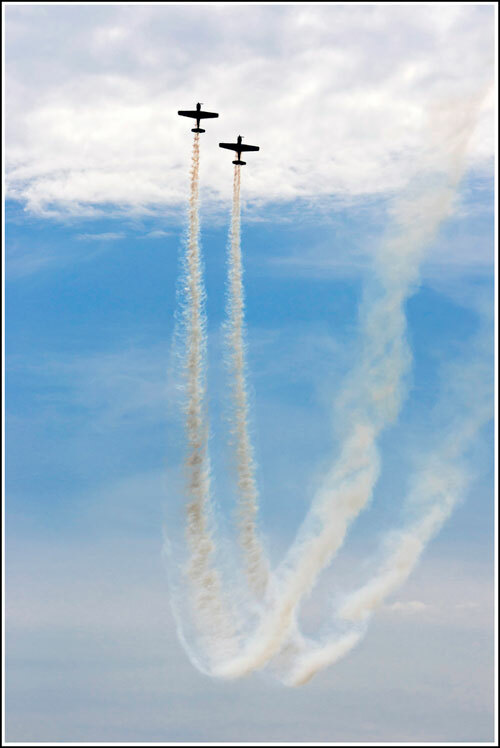 Come and enjoy pictures, photos, images of airplanes and many different types of aircraft. Boeing, Airbus, Dornier, Dewoitine to name just a few. We have one of the most successful aviation job search methods within the industry. Created for all those people who have their hearts set on having a job in the aviation industry. Pilots, cabin crew, aircraft mechanic jobs and so on. Would you like to learn how to track an airplane flight? This tool is really clever and will help you track most airplane flight paths. Knowing the location of a loved one or friend's flight gives you peace of mind. 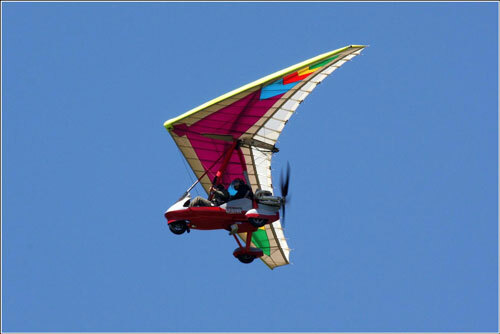 If one of your goals is to fly perhaps you would be interested in our Ultralight Aircraft section. There are helicopters and airplanes of different shapes and sizes for all to enjoy. Come on in. Bookmark this site or better yet add this website to your RSS feeds and you will automatically receive all updates. Meanwhile enjoy all that there is here at Airplane and Aircraft for you. Airplane-and-Aircraft.com is listed with Avitop.com - Your aviation internet resource. Aviation Top 100, 8000+ indexed & searchable links, Buy & Sell Aircraft, N-number Search etc. Thirty Thousand Feet are an indispensable directory for Airplane and Aircraft.com and perhaps for you too. Some of what you will find here at Airplane and Aircraft are listed below. You can click on any of the images or the links provided which will take you to a totally new page.